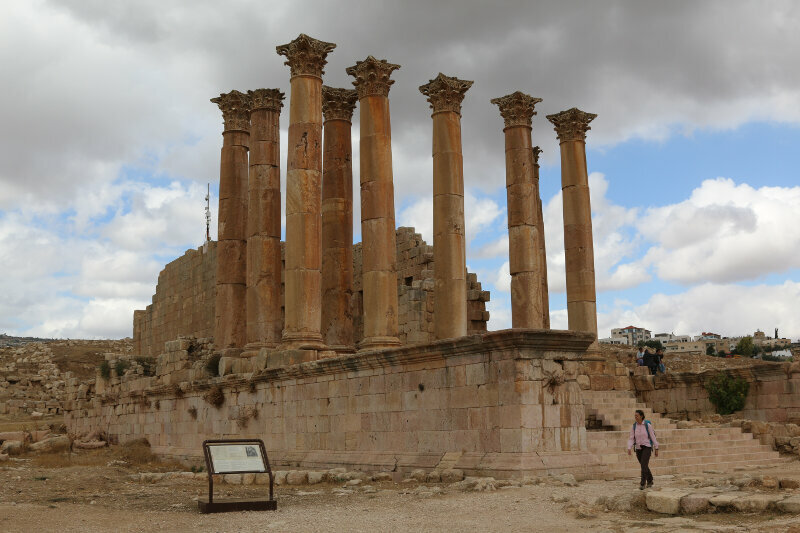 With a rental car (we used Monte Carlo and can recommend them), we started driving north towards Jerash. Throughout the country the roads were in very good condition and self-driving is not an issue at all. Apart from the far too frequent (and often not very visible) speed bumps, we did not encounter any nuisance when driving. 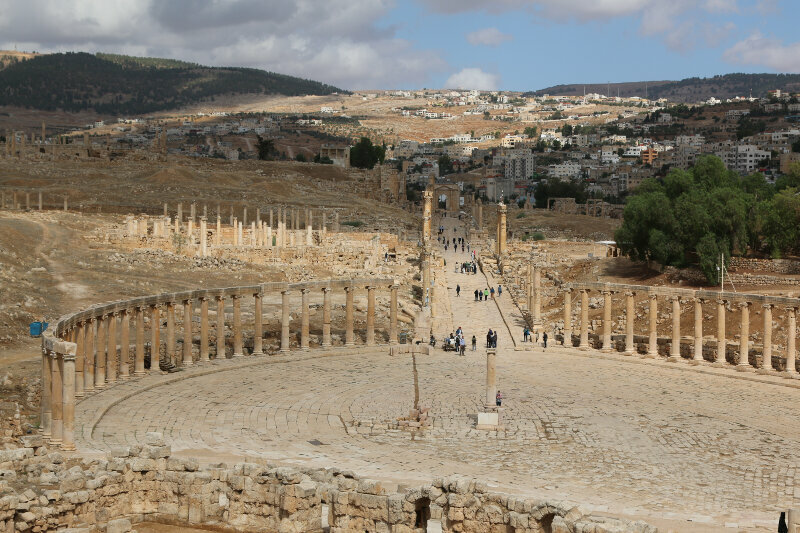 Jerash, best known for its Greco-Roman ruins, is only about an hour’s drive from Amman and easily doable as a day-trip from the capital. 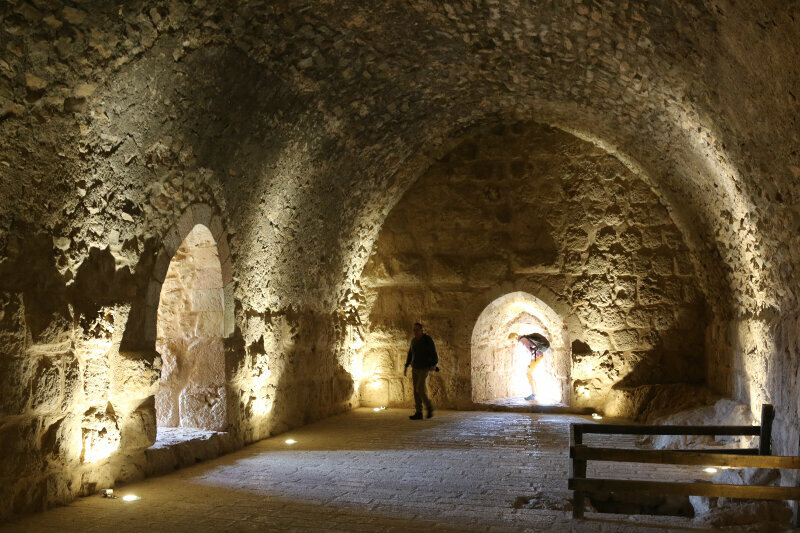 Since the mid-1920s excavations have been ongoing, revealing settlements from the Bronze Age through the Roman and Byzantine periods all the way to the Ottoman period. 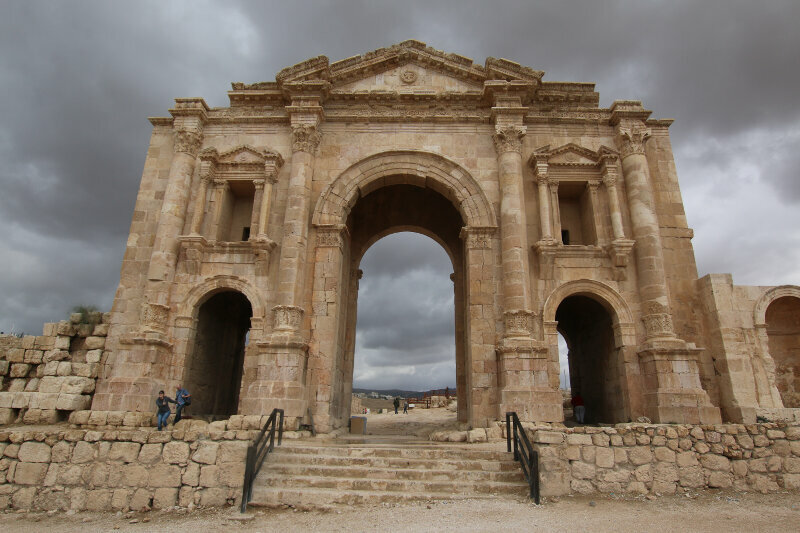 One enters the archaeological area through the Arch of Hadrian which was built to honor the visit of Emperor Hadrian to Jerash in 129/130 AD (nice welcome gift). 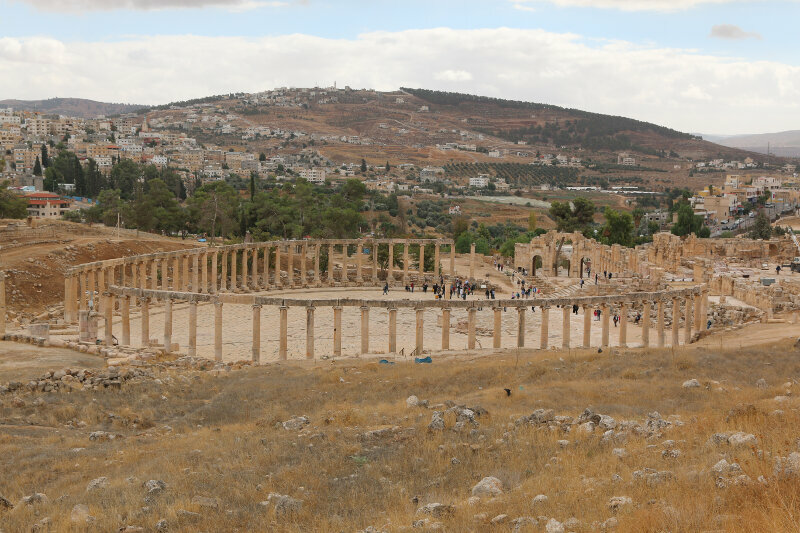 We had arrived around the same time as a few tour groups but the area is so large that it quickly spread out. 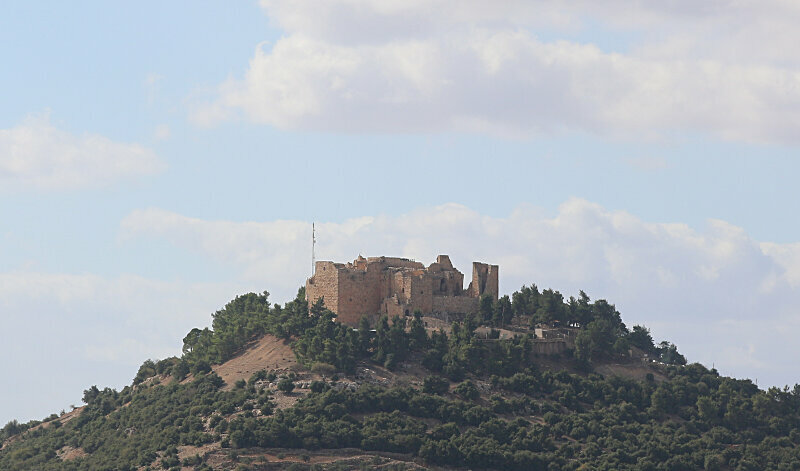 After grabbing some lunch we continued our drive about an hour west towards Ajloun and its famous castle. 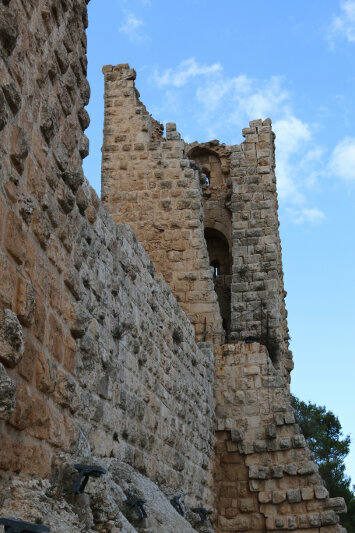 Built in the 12th century, it was actively used until the 17th or 18th century and eventually partially destroyed by an earthquake (like many buildings in the area). 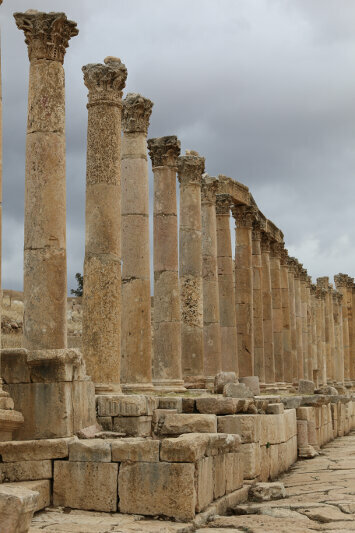 We continued south towards the destination for the night, the small city of As-Salt. 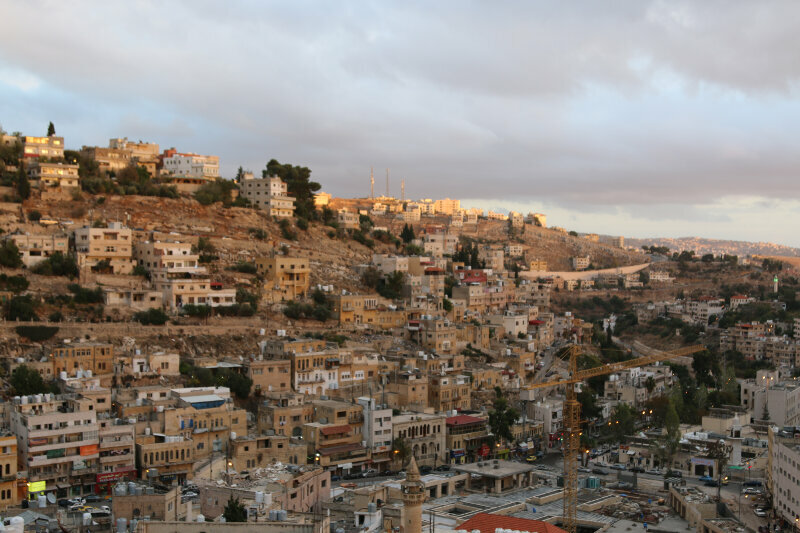 I wanted to avoid returning to Amman and thought the Dead Sea would be too far (it turned out it was not). 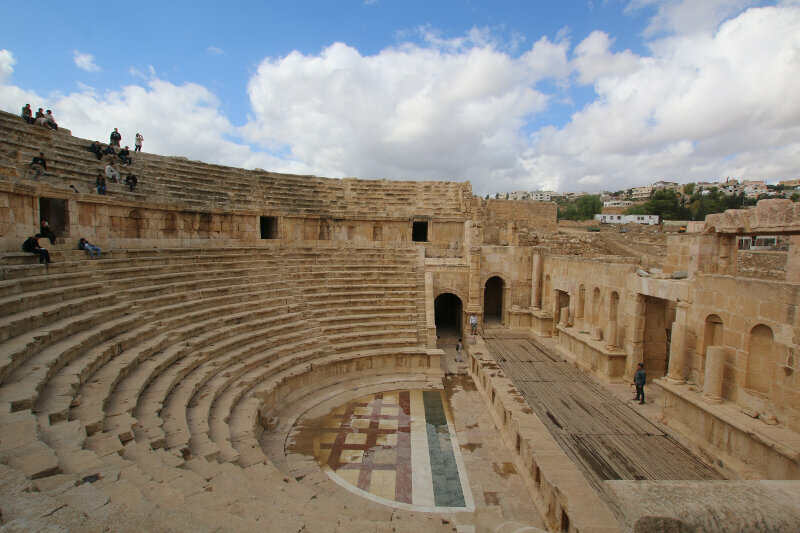 As-(or Al-) Salt used to be the most important city in the region before it lost that status to Amman and nowadays is a sleepy town with an intact historic center. As we were there on Friday, almost all shops and restaurants were closed. 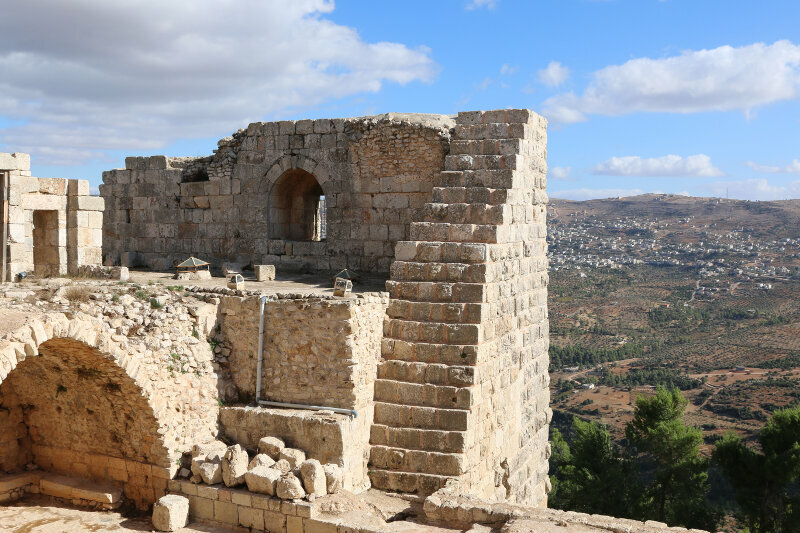 While the town has the potential to become a tourist destination with its charming historic buildings, the inhabitants have a long way to go cleaning up trash. 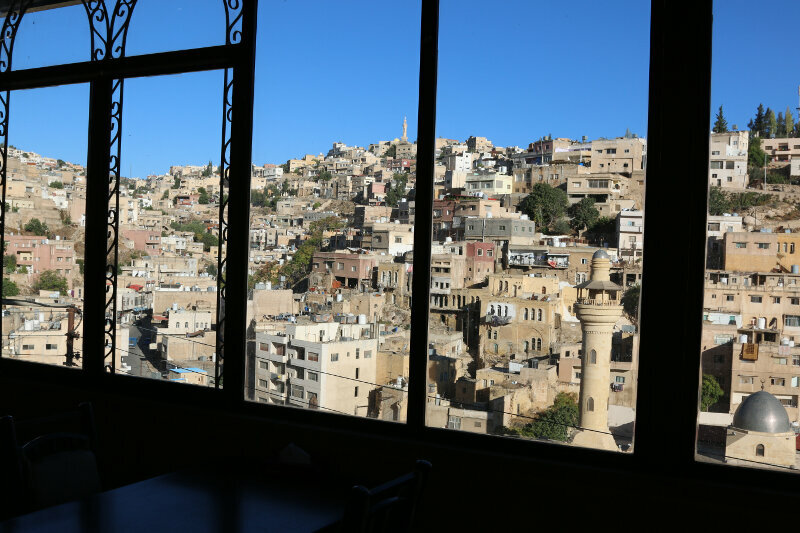 We experienced it as one of the dirties towns throughout our visit.